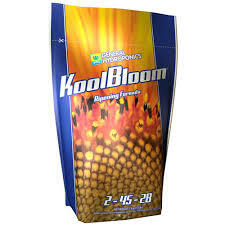 Dry KoolBloom is packed with the potency your plants prefer in the final stages of flowering for raging weight gain and ripening to perfection. 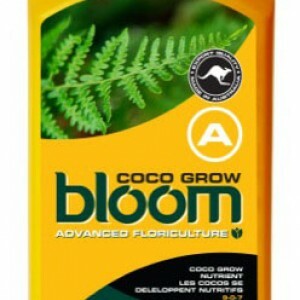 Categories: General Hydroponics, General Hydroponics, Nutrients, Additives. Boosts production of essential oils and fragrances. Increases size and weight of fruits and flowers. Precisely formulated to boost potency and enhance the performance of all types of nutrients. 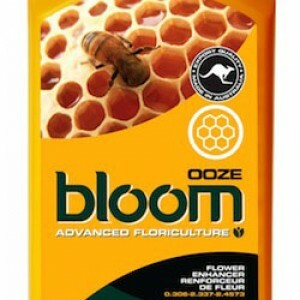 Dry KoolBloom is packed with the potency your plants prefer in the final stages of flowering for raging weight gain and ripening to perfection. The ingredients that make Dry KoolBloom unique will make your fruits swell, while exponentially increasing the production of essential oils and floral fragrance. Dry KoolBloom is rich in phosphorous and potassium, fortified by our own secret ingredients. This blend enhances production of essential oils and fragrances by mildly stressing plants during the formation of fruits and flowers. 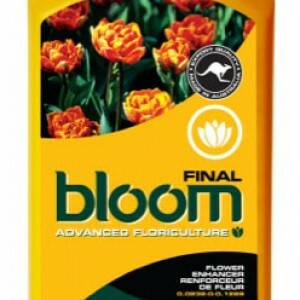 Dry KoolBloom is used during the second phase of reproductive growth in conjunction with Liquid KoolBloom, which is used at the start of flowering. The KoolBloom Combo–Start with the Liquid Finish with the Dry.